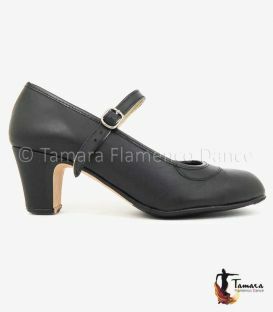 The Buleria matt model Nº 4 is a model for beginners in flamenco dance. 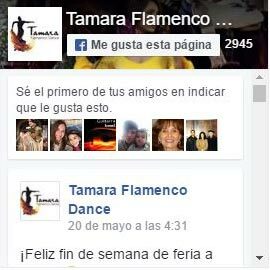 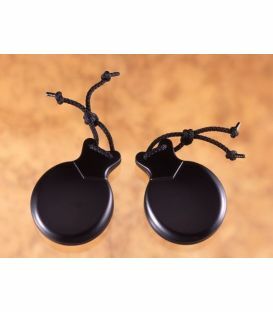 It is the perfect model to girls until the age of 11 years approximately, who use castanets for the first time. 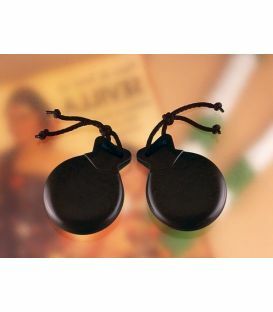 The price is inexpensive in order to reach any pocket and it makes it easy to take up this beautiful and traditional dance. 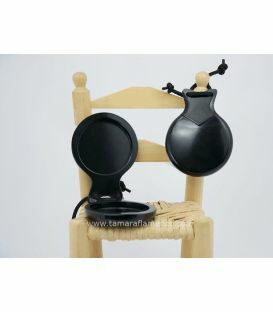 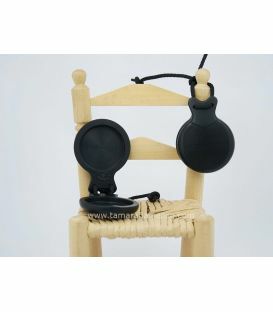 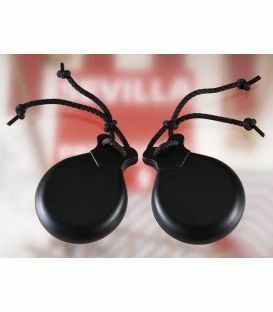 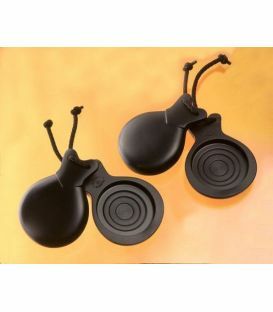 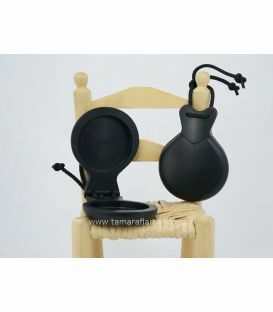 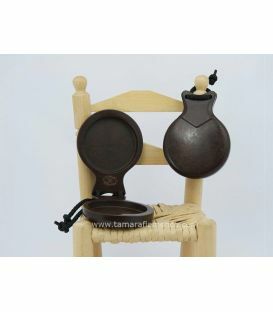 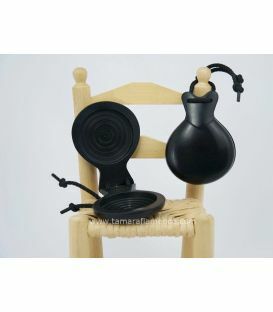 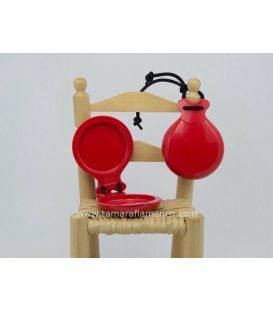 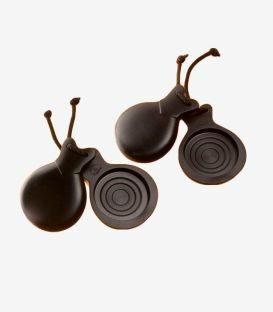 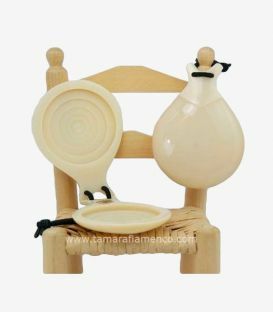 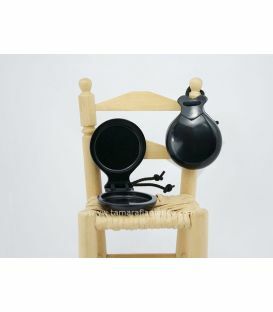 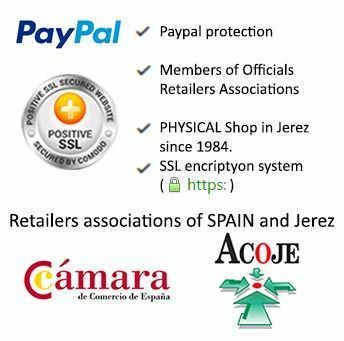 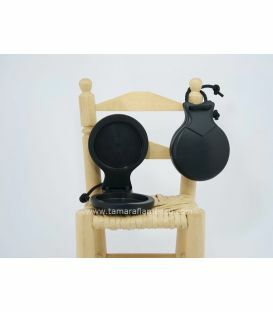 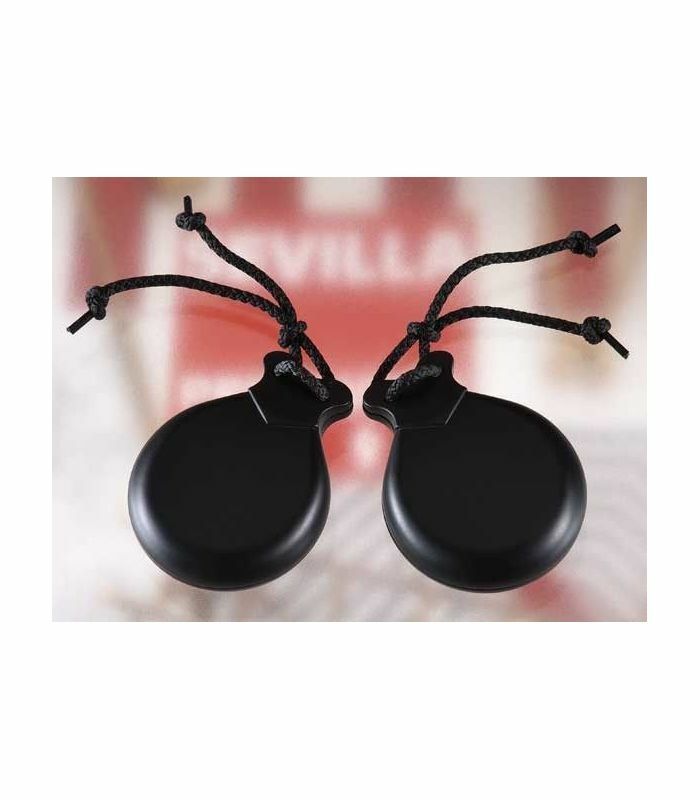 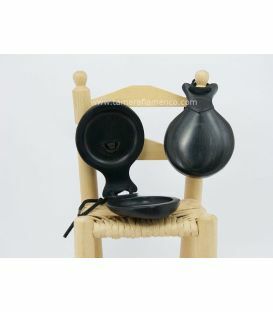 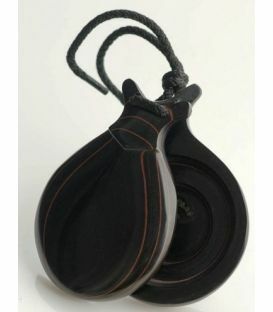 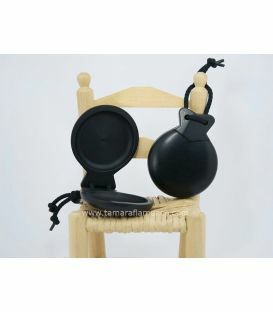 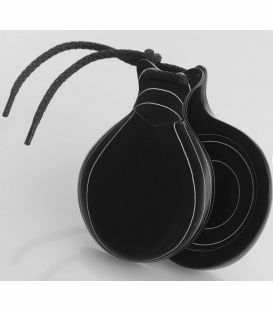 This castanet is made in Andalucia with basic fiber and the durability and resistance is excellent.